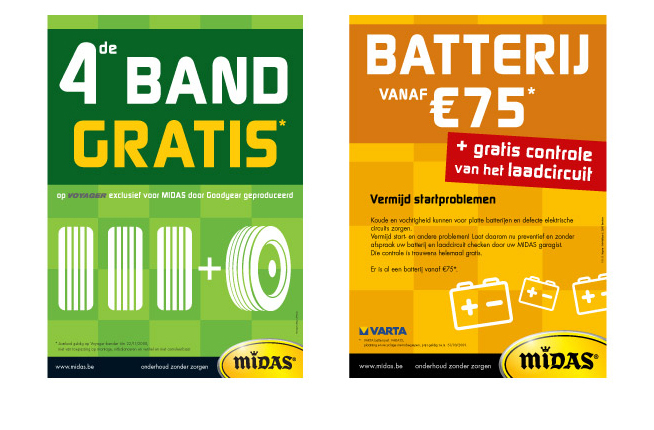 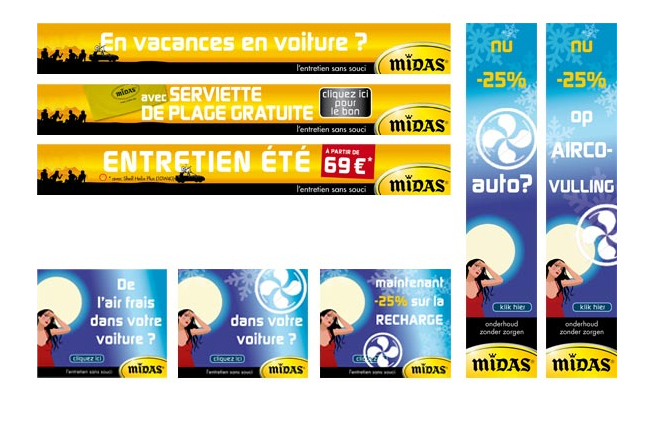 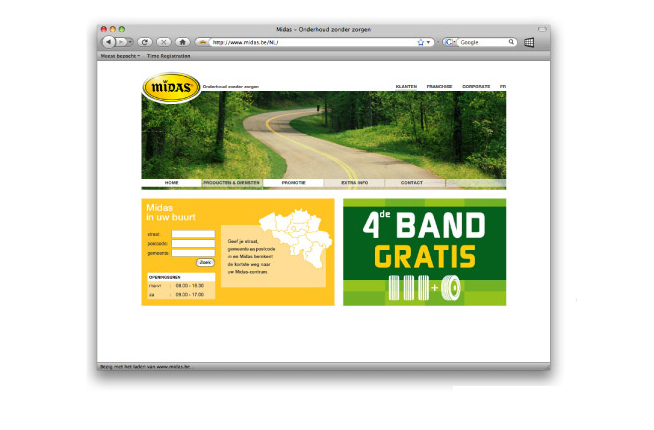 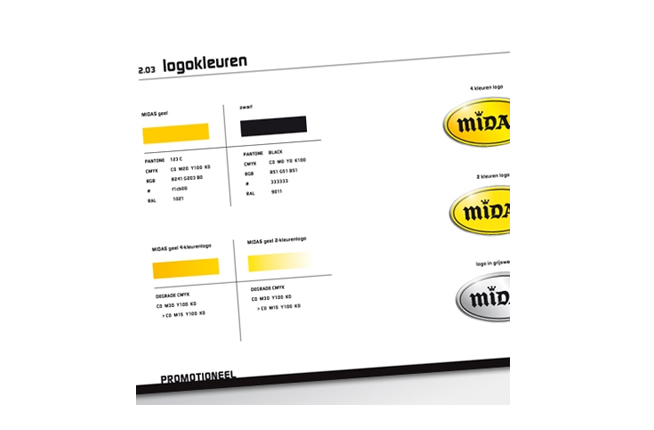 Midas is a multi-brand auto repair outlet. 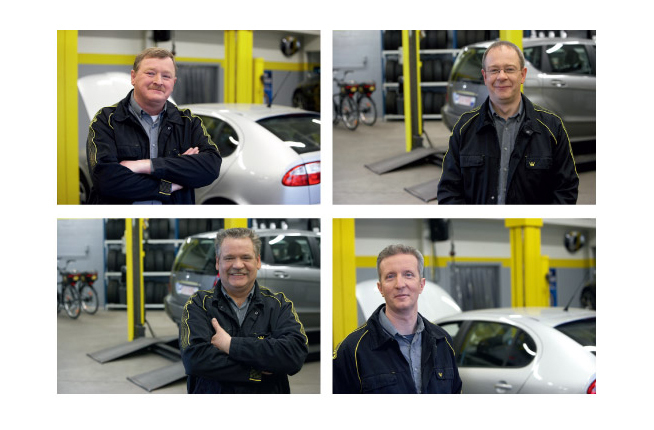 A ‘quickfit’ with a reputation for service, quality, reliability and good price. 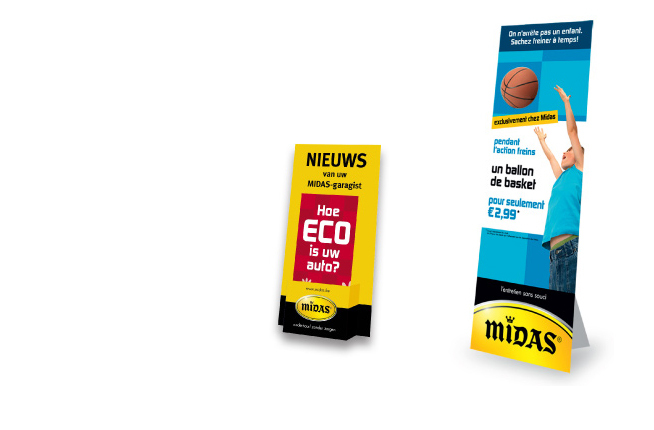 All Midas outlets are operated by local franchisees whose local focus and day-to-day involvement fuel the appeal of the brand. 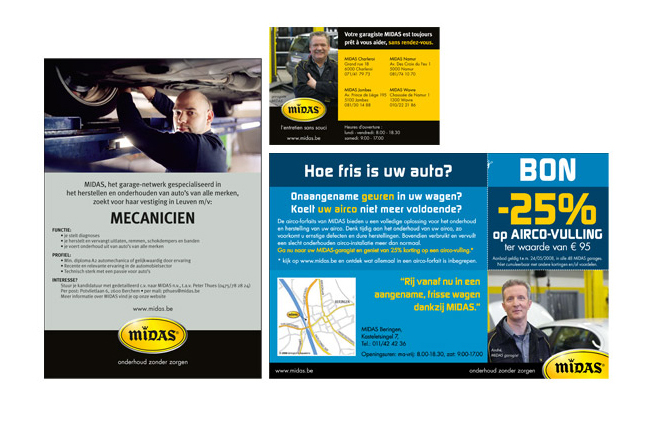 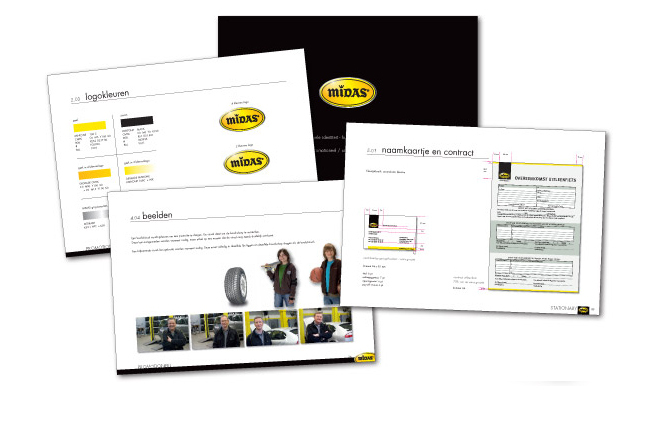 Midas franchisees are experts in brake and exhaust repair, car maintenance, tires and more. 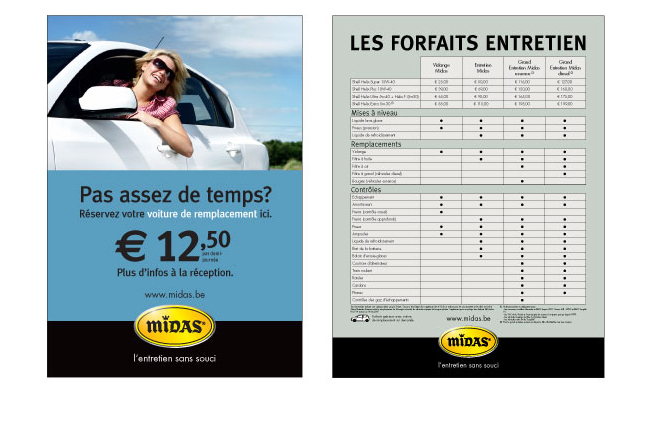 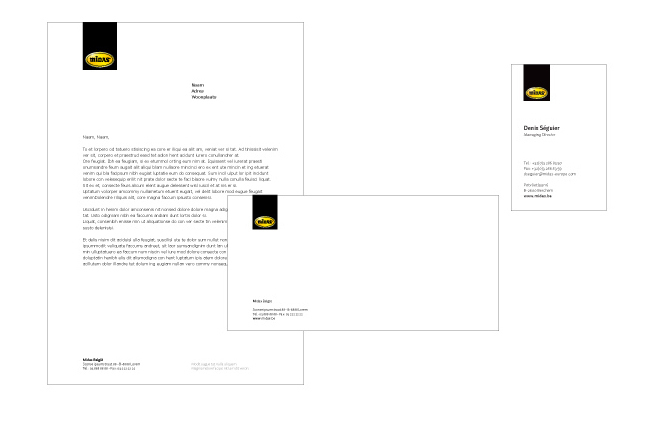 To compete against the harsh competition of the car dealers, Midas always needs to find new and surprising ways to communicate!